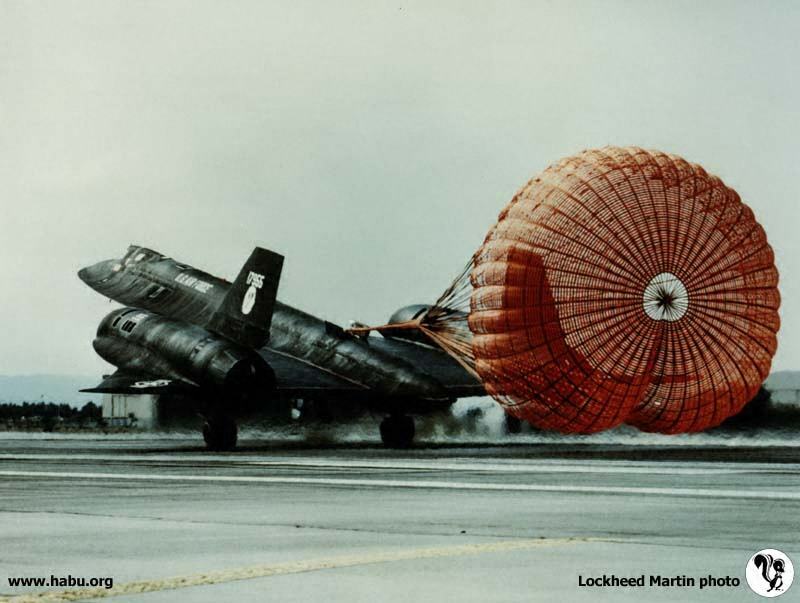 Like all SR-71s with tail numbers below 958, 955 was never used for any operational missions. 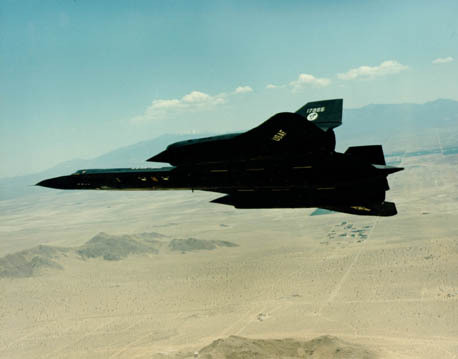 The first 6 SR-71As were retained by the Air Force and Lockheed (3 each) as flight test aircraft, where new systems and configurations would be tested before being applied to the rest of the fleet. The next two aircraft produced (956 and 957) were both SR-71B trainers, and were never flown outside of the United States. "955 was my aircraft as I was the flight test engineer for that machine at Edwards. If you look very closely at those white planform silhouettes, you should see a red capitol letter H inside. The H stands for Hester. That is the name of the particular flight test route we used to simulate a real [as we saw it at the time] operational mission. It had four hot legs and three air refuelings. The mission lasted about 8 hours. There were only two aircraft at Edwards that ever attempted that mission and they were 955 and 954. I guess we tried about 25 times to get those done and the most we succeeded was three or four times. 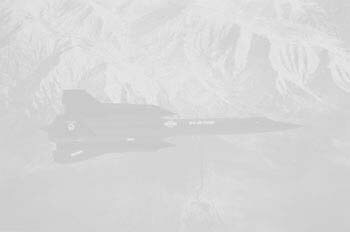 When the aircraft made it through the entire mission and the sensors got the pictures or radar images required, then one of those white silhouettes was painted on the side. It did not happen very often." 955 was used overseas on one occasion. In July 1983, she was flown to RAF Mildenhall to demonstrate the new ASARS (Advanced Synthetic Aperature Radar System) prior to fitting out the rest of the blackbird fleet. To avoid unnecessary attention from the "tail-spotters" who watched every flight from the base and recorded every tail number they saw, 955 was dressed up as 962 prior to flying out there. After the tests were completed and she was returned to Palmdale via Beale AFB, she was given back her old number and finished off the remainder of her flying career there. Click here for a video of 955 refueling in flight.